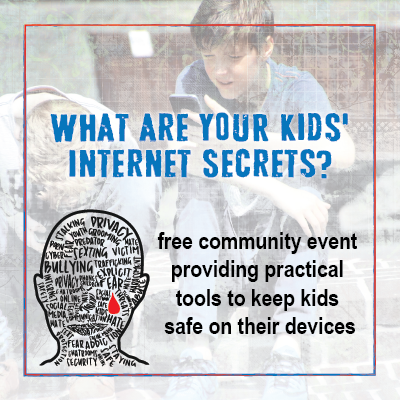 A free community event providing practical tools to keep kids safe on their devices. 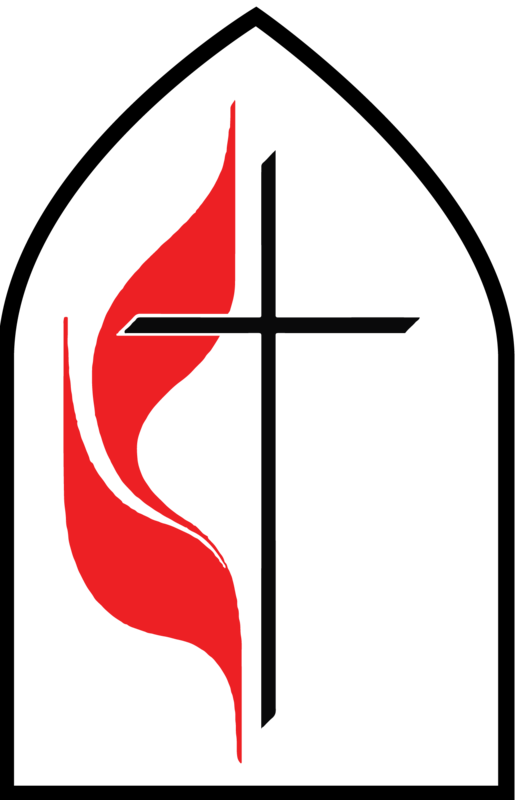 We hope you will join with us for this free event for our community. Invite a friend to attend with you. 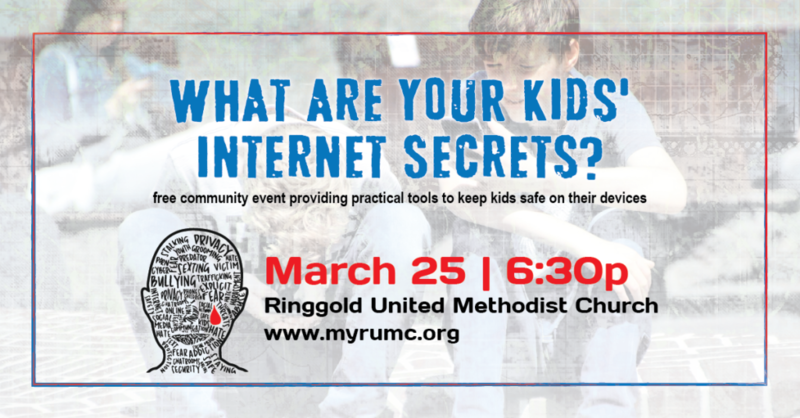 Middle and high school students are welcomed to attend with their parents as practical tools as provided to help keep kids safe on the Internet. We will discuss the dangers and perils of the Internet and how predators utilize the Internet to their advantage. The #1 target audience for predators is children who are 12-14 years. Instead of merely talking about this problem, we are going to discuss how to be safe online. What are your Kids’ Internet Secrets?